With the right international conferencing service, hosting a South Korea conference call is fast, easy, and affordable. 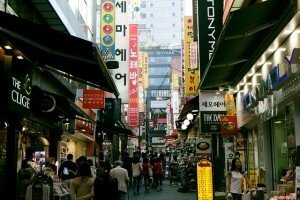 The Republic of Korea, or South Korea, is a prosperous country and global leader in many rights (such as healthcare, education, innovation, technology, human rights, ease of doing business, and even pop culture). Sign up for an international conferencing service. Though your PBX may have limited conference calling capabilities, hosting an international conference call is fairly complex as each caller has to deal with access to the conference. Our international conferencing service solves this problem by providing country-specific access numbers for attendees to use. For example, if you’re in South Korea, you’d dial a South Korean access number. Meanwhile, your attendees in USA would dial a USA access number. Learn how the service works. There are many types of international conferencing services including free plans, limited and unlimited plans, and pay-as-you-go plans. Our South Korea international conferencing plan is a pay-as-you-go plan with no minimum fees, no contacts, and no minimum usage requirements. You are charged only for the minutes you use based on the highly competitive rates for each country involved in the call. You can hold as many South Korea conference calls as you like each month or you can not use the service at all. It’s up to you, and there’s no need to worry about violating the terms of the contract because there’s no contract. Schedule the South Korea conference call. Scheduling international conference calls can be tricky due to time differences. 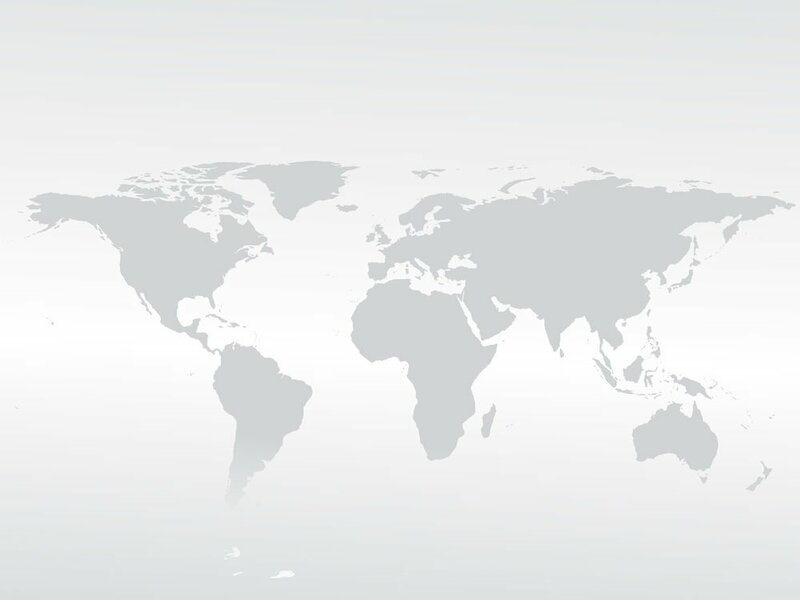 Use a world time map to help you select the best time for your call, keeping in mind that even the dates could be different if attendees are located on the other side of the International Date Line. Take advantage of useful international conference calling features. Our plans include a variety of useful features that can help your South Korea global conference call be successful. For example, you could use moderator dial out to dial some attendees directly as well as create an MP3 recording of the call. Our Connect app is also a great tool for initiating a conference call. We offer both toll free and local access numbers for South Korea, and our expanded plan supports more than 100 countries. Live, US-based operators are available at anytime day or night should you need assistance. If you have participants located in unsupported countries, they can still participate in your call. They could either dial the direct access number, operators could patch them in, our you could use the moderator dial out feature to connect them. No matter where your participants are located, all South Korea conference call participants will be connected via a modern, fiber optic telecommunications network of the highest quality. With the right international conferencing service, hosting a South Korea conference call is fast, easy, and affordable. Sign up for our pay-as-you-go Korea (South) conference calling service and experience our quality for yourself.